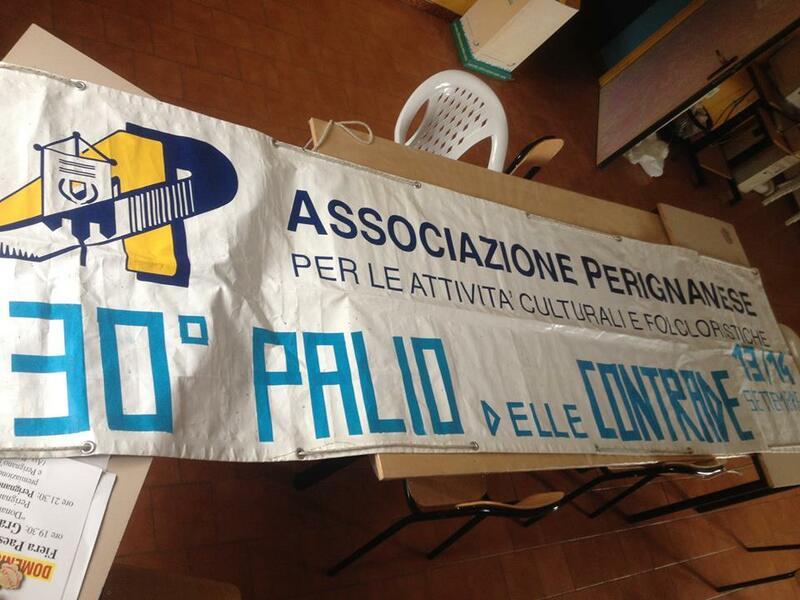 The Palio of Perignano was founded in 1985 to celebrate the centenary of the Church of Saint Lucia of Perignano. The Palio of Perignano is divided into three events: the Minipalio for the kids and guys under 18, the Folks Parades and the Palio of the Scales for people over 18. 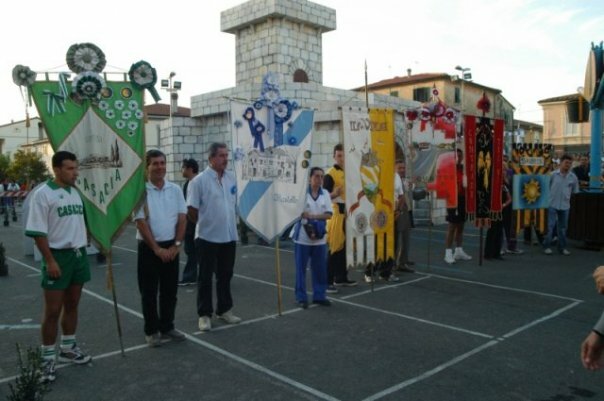 There will be various games played by six districts (Casaccia, Castello, Quattro Strade, Spinelli, Tre Vie e Viale). Each event will take place in the Berlinguer square. There will be events with a lot of competition and enthusiasm, we look forward to having fun together!